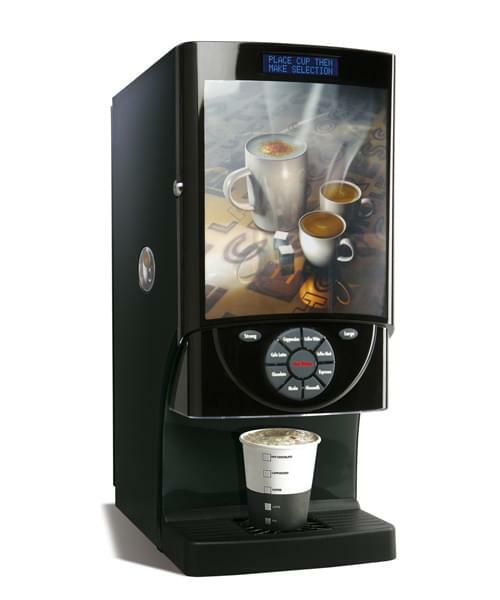 The Matrix Sovereign delivers tasty coffee and hot chocolate drinks at the push of a button. Ideally suited to environments where speed and ease of use are the main requirements. 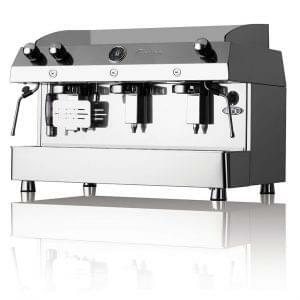 The Sovereign delivers 8 specialities at the push of a button, with drinks served within around 15 seconds. 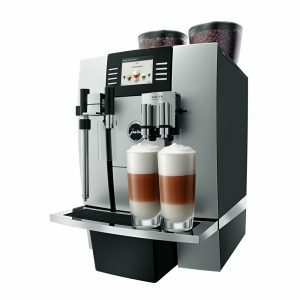 Specialities include Cappuccino, Latte, Espresso, Mocha, Black coffee, White coffee, Choco-milk and Hot Chocolate as well as hot water on demand. This machine is designed for the smallest of locations with a width of just 16 cm, the Sovereign can also run off of a hands fed external water tank or run directly from the mains water feed. 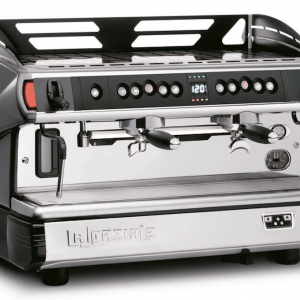 Instant Cappuccino Machines are ideal for situations where there is a demand for coffee and hot drinks without the need for fresh bean coffee alternatives. 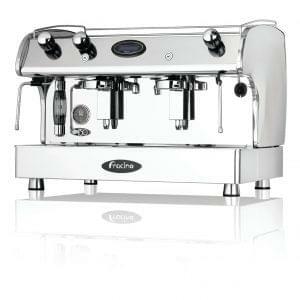 They are easy to clean and compact, so ideal for cafe’s and public houses.